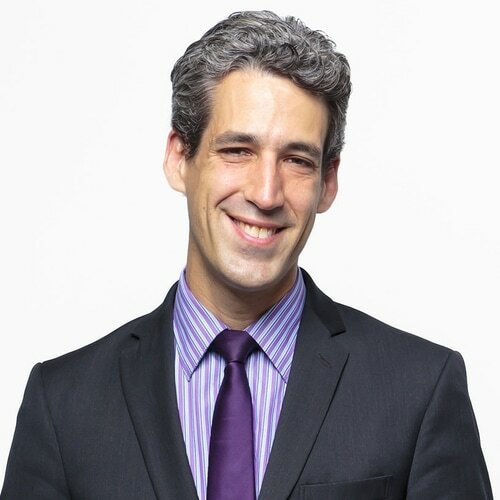 CHICAGO — Our Revolution Illinois — one of the largest grassroots progressive organizations in Illinois and the statewide chapter of the national organization, Our Revolution, that grew out of Bernie Sanders’ 2016 presidential campaign — is excited to announce its endorsement of State Senator Daniel Biss in the Illinois gubernatorial race ahead of the March 20 Democratic primary. 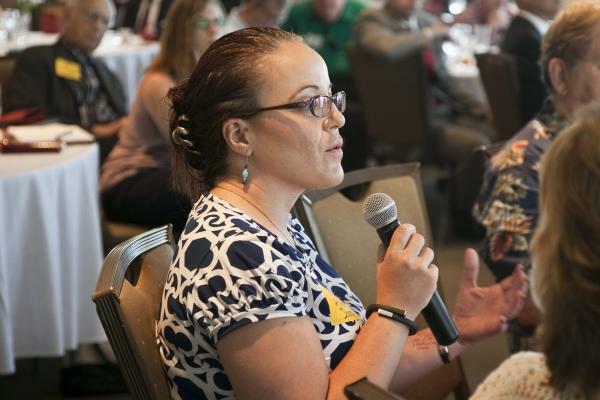 There has been a growing surge of support for Senator Biss’ people-powered campaign since Our Revolution Illinois’ gubernatorial forum last October which was co-sponsored by over 50 grassroots and progressive organizations across the state. Further, in a recent internal statewide poll of nearly 40,000 progressives across the state, Senator Biss was the overwhelming favorite. 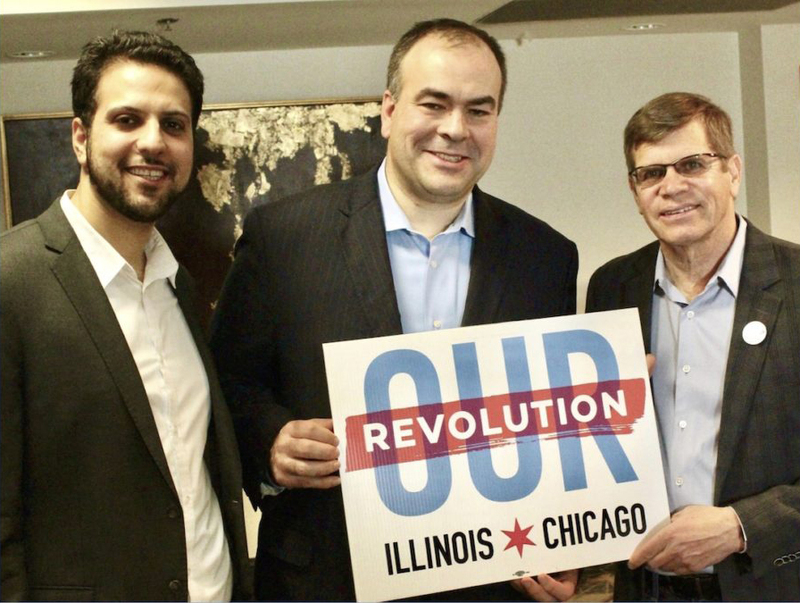 “Daniel Biss and Litesa Wallace will bring fairness, reform, and middle-class values to Springfield,” said Clem Balanoff, Chair of Our Revolution Illinois. “For the first time in many years, working men and women have a true voice and champion in our next governor and lieutenant governor.